Dinafem - Dinamex. Free US delivery. 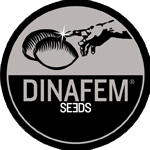 Dinamex is a feminized hybrid strain that originates from the cross of a Cali Sour and OG Kush. Dinamex produces a medium-sized plant that grows without difficulty and that flowers fast, yielding compact, elongated buds brimming with resin. 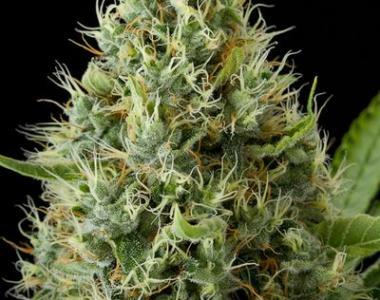 A cannabis hybrid that will satisfy both beginners and experts thanks to its great overall performance. The flavour and aroma of Dinamex are very intense, with hints of oil and lemon. The long-lasting, powerful effect is balanced, physical and cerebral.